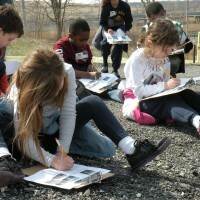 Freshkills Park will offer a Discovery Day event on Sunday June 3. 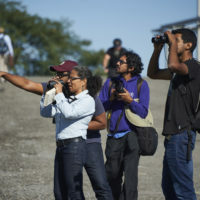 This free event is a chance to explore normally closed areas of the park and experience the landscape and views the landfill-to-park project has to offer. Hundreds of acres and and miles of trails will be open for a day of bicycling, tours, and activities for all ages. 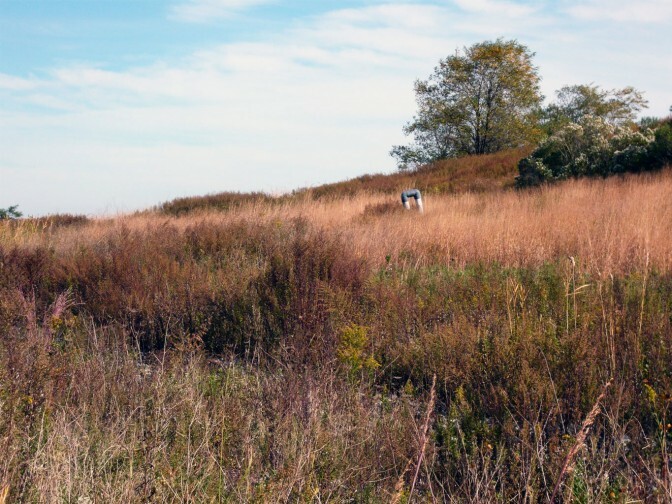 Several times a year, the AIANY & Freshkills Park planners host a special Classic Harbor Line tour into the Freshkills waterways. It’s a fascinating tour, full of otherwise inaccessible views and a window into New York City’s historical and current development on the water. Artist Eva Neves will lead two walking tours at Discovery Day on June 26th. Called Sketch and Stroll, the walks invite people to practice being more mindful and aware as they move, drawing their thoughts, feelings, and stories in relation to their surroundings. 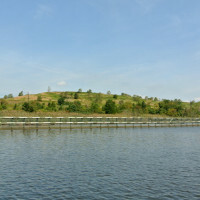 On June 7th, Freshkills Park will open its gates for Discovery Day. The event is a chance to spend the afternoon exploring the trails, kayaking in the waterways, and experiencing the panoramic views that the Park has to offer. “I see green as far as I can see,” a third grader said as he stood on top of North Mound. 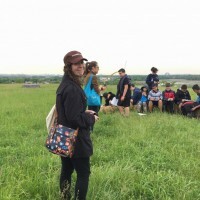 One of the 495 students who visited Freshkills Park this fall, this child readily grasped the mission of the park: to turn what once was the world’s largest landfill into one of the largest green areas in New York City. 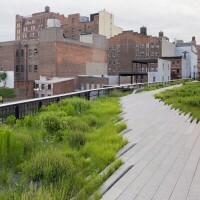 During a clear and comfortable late July morning, the staff of Freshkills Park was given a behind-the-scenes tour of one of Manhattan’s most popular destinations: The High Line. With Vice President of Park Operations Martin Nembhard and Director of Horticulture Tom Smarr as our guides, we were treated with a glimpse into their new office building as well as a detailed accounting of their landscape design and management strategies.